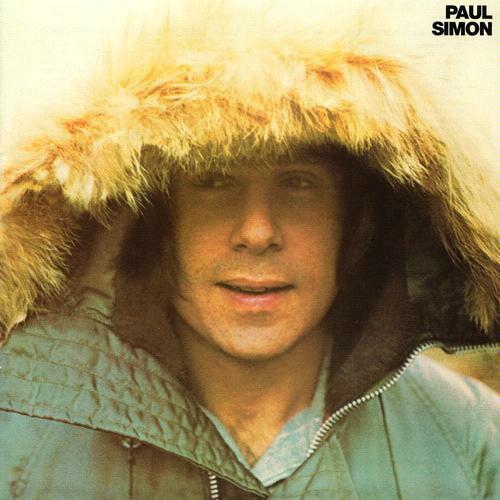 Paul Simon is the second studio album by Paul Simon as a solo artist. It was released 14th of January 1972, nearly two years after he split up with longtime musical partner Art Garfunkel. The album represented the definitive announcement of the breakup of Simon & Garfunkel. Originally released on Columbia Records, it was then issued under the Warner Bros. label and is now back with Columbia through Sony. It was ranked No. 266 on the list of Rolling Stone’s 500 Greatest Albums of All Time. It is packed with classic songs.